At the moment it hasn't been released, but I do hope to release it eventually. Once I get some pending projects started/wrapped, I hope to have time to focus on it. So, there is a bit of an issue regarding the map as of now. Minecraft was officially updated to 1.13 today, and they have introduced a feature which will allow you to optimize and update your world to the new version. Unfortunately, this isn't currently working for the island. Whenever you spawn, you will be dropped into an endless ocean, where you should be dropped on a beach. Attempts to "optimize" the map through the separate feature without booting into the world have failed. I'll be looking into this further for a fix and I'll update the link once I know what's up. If anyone has a solution, please let me know. Thank you all! Firstly, through some miracle, the maps works and converts fine in the newest snapshot. I need to conduct a few more tests, but once I can fully get it working in 1.13 (or any version there of) then I'll add that as a new link to the original post along side the current one. In the mean time, I've been giving the Resource Pack a bit of thought lately. The biggest hurdle is, of course, mobs. My thought process behind the pack is not to fundamentally change how the entire game looks. 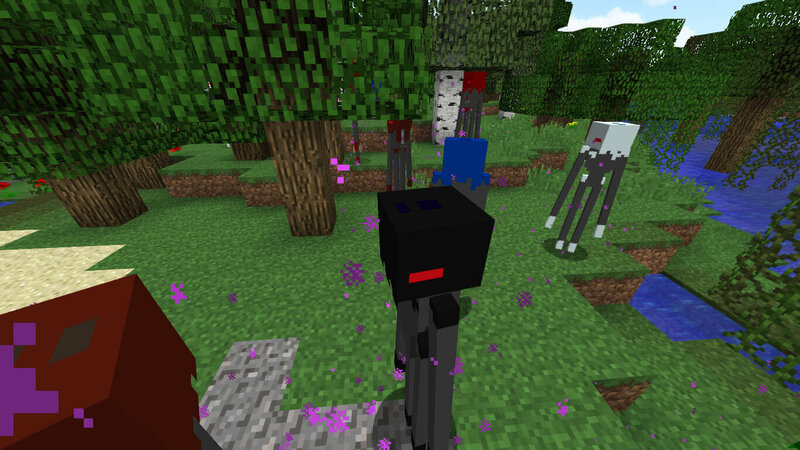 It's to keep how I always envisioned Biocraft: BIONICLE inside Minecraft. What that means is that while the majority of the games textures would be left alone, there would be edits to things to make it seem like BIONICLE items naturally in the game, such as items. That being the case, all the mobs have to change. 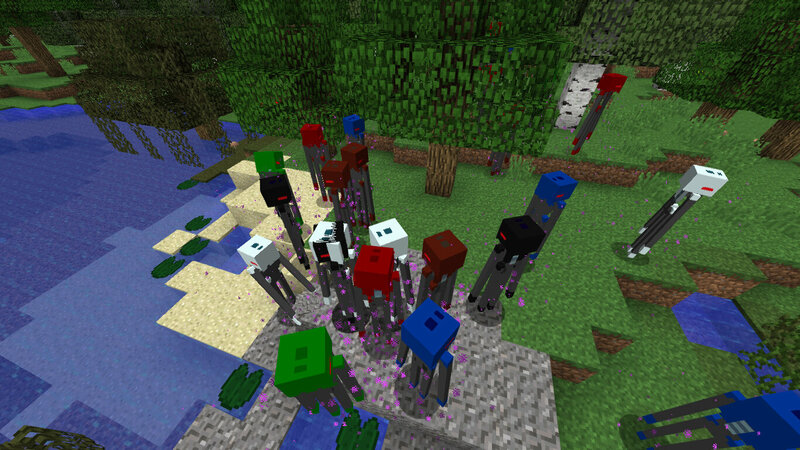 None of the current animals in Minecraft are in BIONICLE at all, and as such they much be converted. Unfortunately, that's not as easy as it sounds. Which is where I wanted to ask you all for some assistance! There is a document of mobs I current have laid out. My inquiry is to add suggestions to this topic based off that list as far as mobs to add. The one rule is that they must be Rahi from 2001 - 2003. And no Bohrok or Rahkshi. 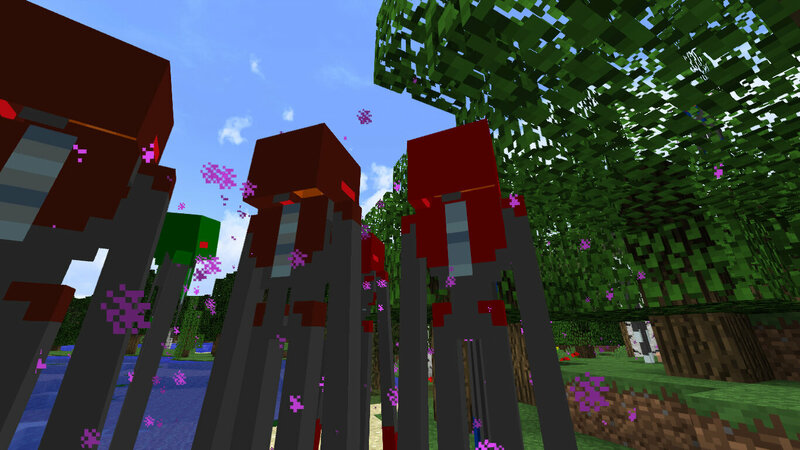 You are more than welcome to create a skin/texture if you see fit, just make sure it looks... Minecraft-y. Outside of that, thank you for reading and have a good one! Well, I'm not looking to make new models, just textures. I was gonna say you could have the enderdragon be winged teridax, then the enderman be rahkshi, but well, you said no rahkshi. 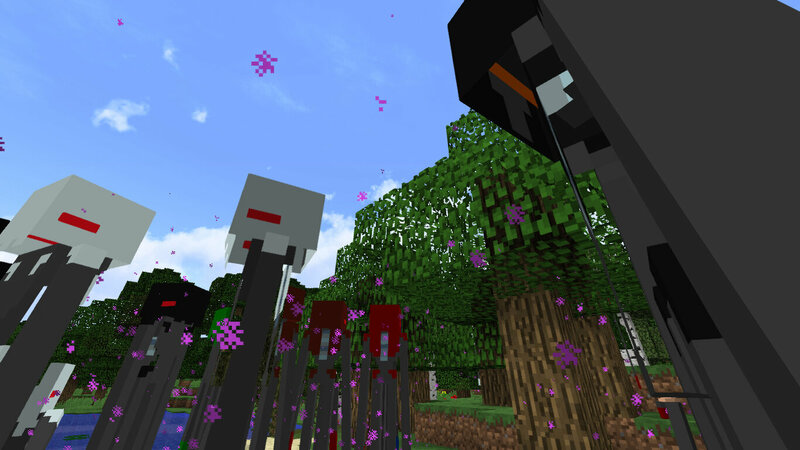 either way, enderdragon as teridax? how about the metru nui teridax ? does it have to be teridax or can we make it a kanohi dragon? Good news everyone! Managed to get it converted properly, so here is a download link for the latest version! Thank you, @DarkTakanuva for helping me test it! Please let me know if there are any issues the conversion caused. Thank you! I'll download it when able; can't wait to see how the versions differ. Not a server, though we used to occasionally host one with the map installed. So how does the download work? Do you just stick it in a new world, or...?